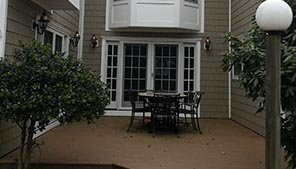 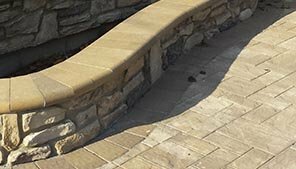 Long Island custom exterior remodeling company; Good Guys Contracting, offers exceptional design and quality craftsmanship. 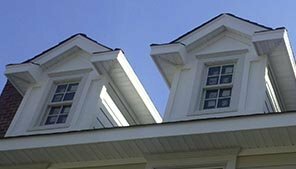 Experience the difference, our goal is to continue to build our reputation as a high quality remodeling service throughout the process of estimating, project planning, project completion and long term follow up. 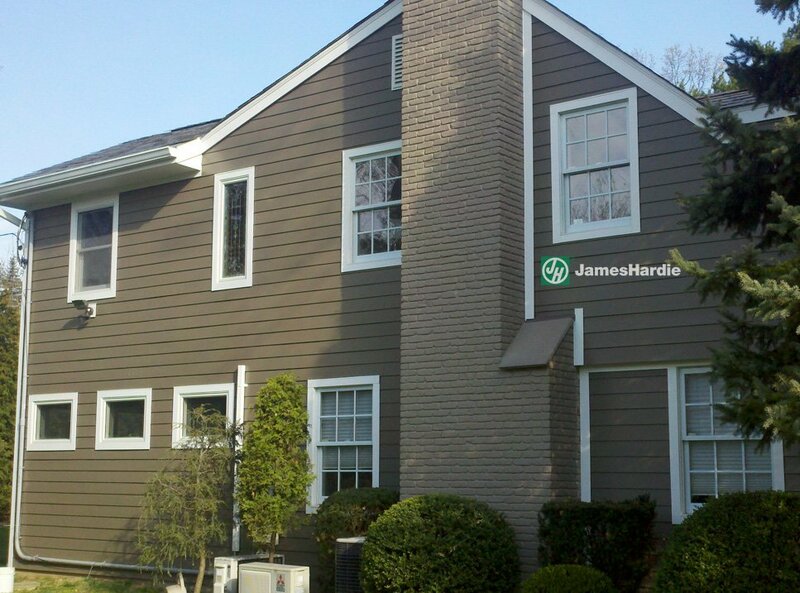 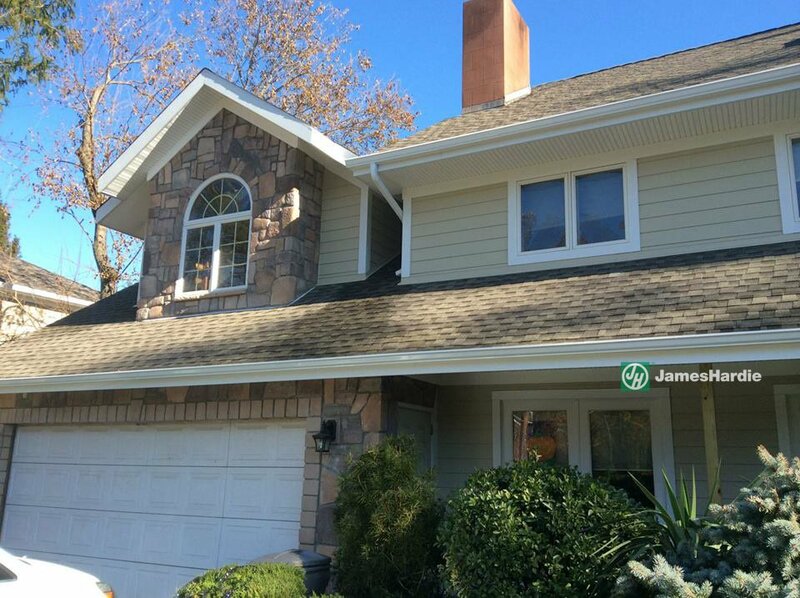 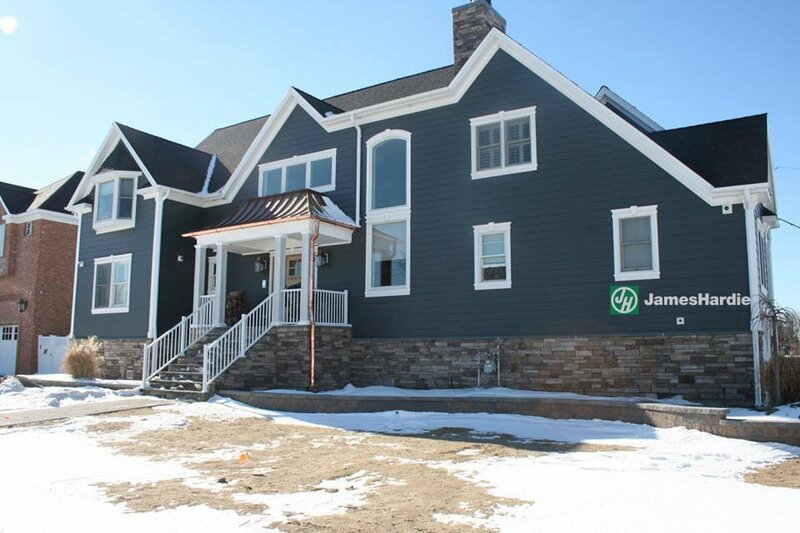 Good Guys Contracting is a Long Island James Hardie preferred remodeler. 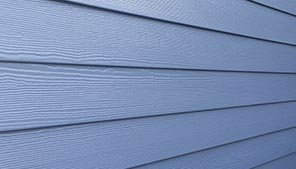 Good Guys Contracting is definitely a different Long Island home remodeling contractor and exterior siding installer. 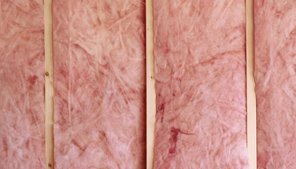 What's different? 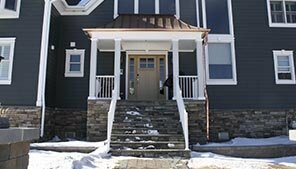 Well, just about everything, from the moment we meet you until the time we complete your home remodeling project.